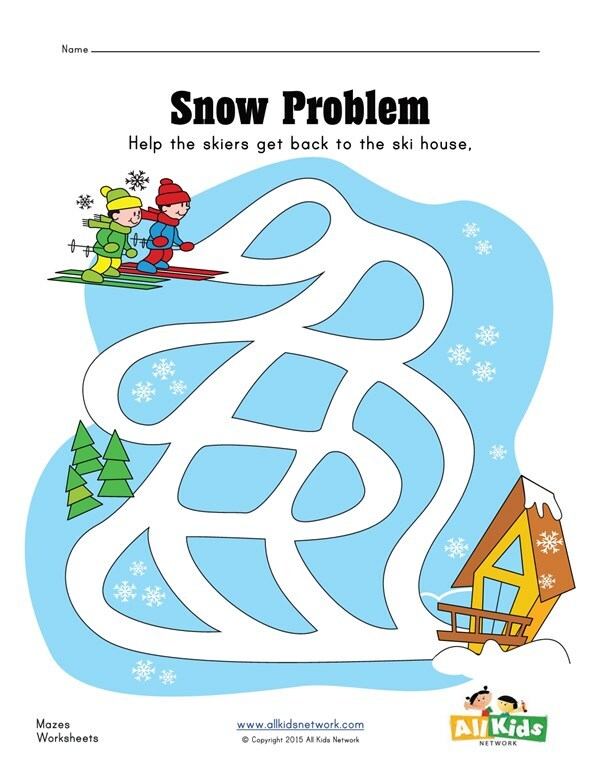 Find your way through the maze to help the kids ski down the slope. This free printable maze is the perfect winter activity. 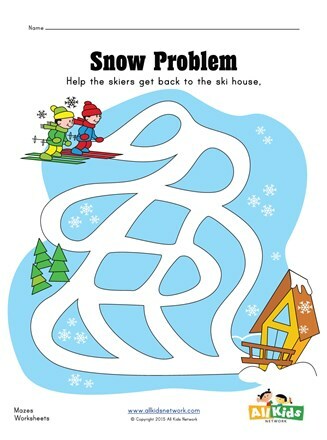 This is a simple maze so it should be perfect for preschool children.